The fundamental theory surrounding Traditional Chinese Medicine is that there is an energy force flowing throughout the body. This force, known as Qi comprises all of the essential aspects of life: physical, emotional, and spiritual. Qi flows through various channels throughout the body, called “meridians” or “energy pathways”. When the flow of Qi is obstructed, illness can result. According to TCM, there are fourteen primary meridians running in pairs vertically up and down the surface of the body. Qi is constantly flowing through the meridians. When the body is in harmony, all is well. However, there are times when the body falls out of balance. Traditional Chinese Medicine teaches that the body falls out of balance due to an imbalance of two forces that comprise Qi: Yin and Yang. Yin and Yang are opposite forces, like the positive and negative forces surrounding an atom. Just as an atom is composed of both positive and negative charges and cannot be found alone, so all living beings and their components are composed of Yin and Yang that constantly flow among each other to create the Qi. When there is too much Yin or too little Yang or too little Yin and too much Yang, the Qi is disturbed, and as a result, the body falls out of balance, and furthermore there is illness. 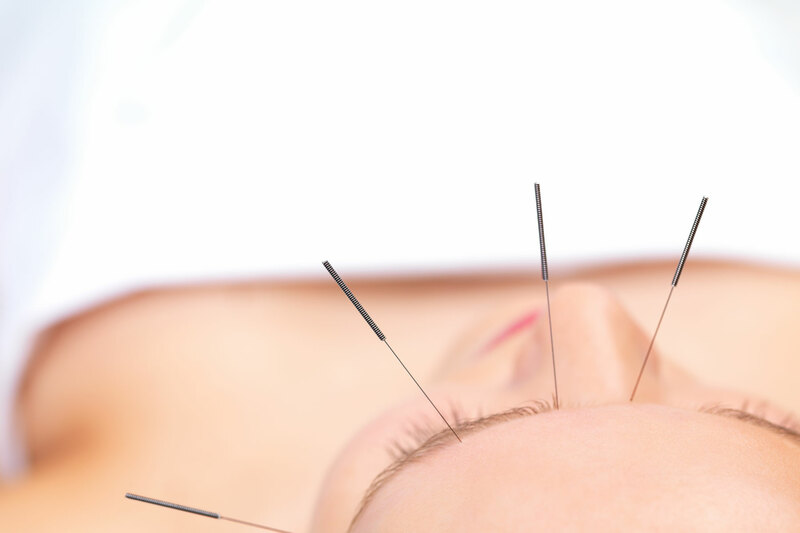 Acupuncture and acupressure are used to restore the imbalance between Yin and Yang and allow the Qi to freely flow throughout the meridians. These points are specific locations where the meridians come to the surface of the skin and are easily accessible by “needling” or “pressing” them. This aims to restore the balance between Yin and Yang by improving the circulation of the flow of Qi. Moxibustion is a technique that involves the burning of mugwort, a small, spongy herb, to facilitate healing on specific points of the body. The purpose of moxibustion is to strengthen the blood, stimulate the flow of qi, and above all maintain general health. Gua Sha is a treatment in which the skin is scraped to produce petechiae. The gua sha releases unhealthy bodily matter from blood stasis within sored, tired, stiff or injured muscle areas. It will stimulate new oxygenated blood flow to the areas, thus promoting metabolic cell repair, regeneration, healing and recovery. It produces an anti-inflammatory and immune protective effect that persists after a Gua Sha treatment. Cupping involves placing glass, bamboo or plastic jars on the skin and creating a vacuum by suctioning out the air. The underlying tissue is raised, or sucked, partway into the cup. The purpose of cupping is to enhance circulation, help relieve pain, and pull out the toxins that linger in your body’s tissues and also for relaxation and well-being, and as a type of deep-tissue massage. 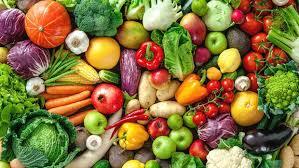 Nutrition and diet can prevent, correct or cause disease. Chinese nutrition therapy shows how a daily diet in tune with the seasons, and the body’s requirements, can certainly maintain health and help heal medical problems, prevent disease, and even more so, heal various disorders. 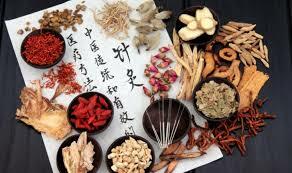 Chinese herbs are used that allow to match each patient and their signs and symptoms exactly. Instead of having a standard formula for a particular condition, the clinical effectiveness is increased by tailoring the herbs. The first appointment takes around 75 – 90 min (95€), in which you will address all of your concerns. I will ask you questions regarding symptoms, health and lifestyle. Your pulse and your tongue will be checked and I may conduct a physical exam before a treatment follows. Please allow for approximately 60 minutes/80€.